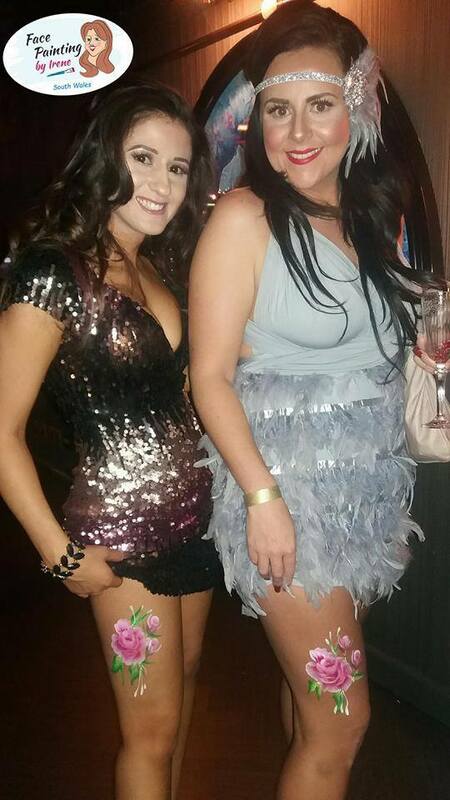 Take a look at our photos to get some party ideas for your own event. 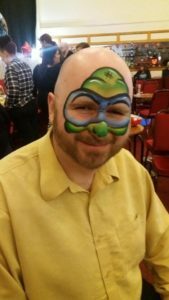 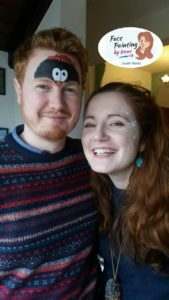 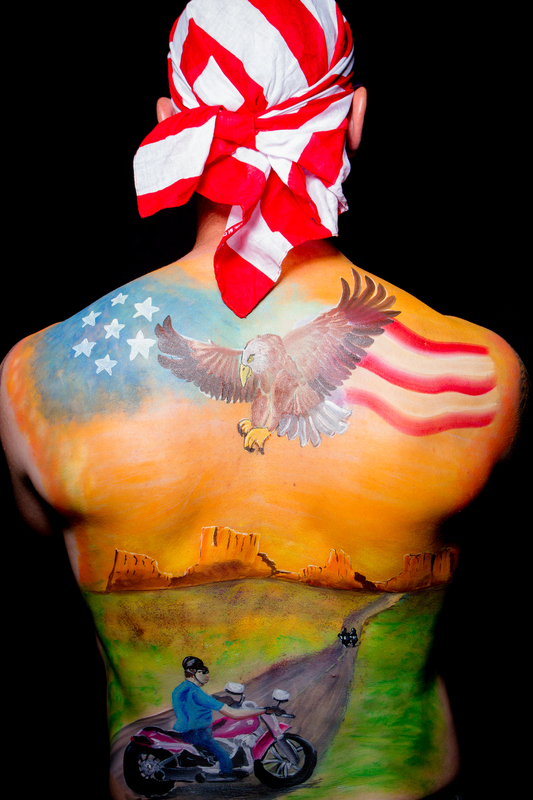 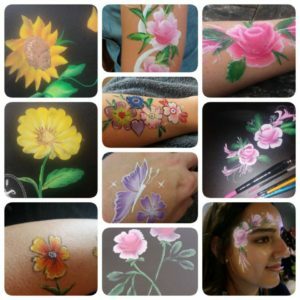 We create unique face painting designs and glitter tattoos for children and adults. 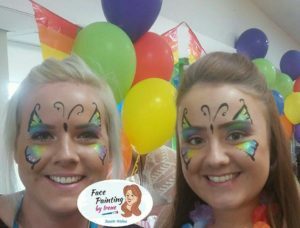 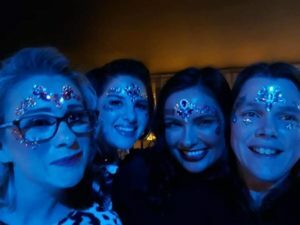 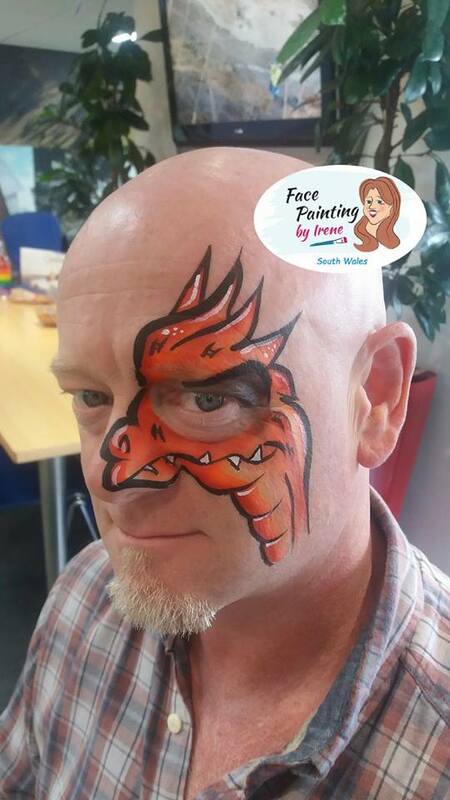 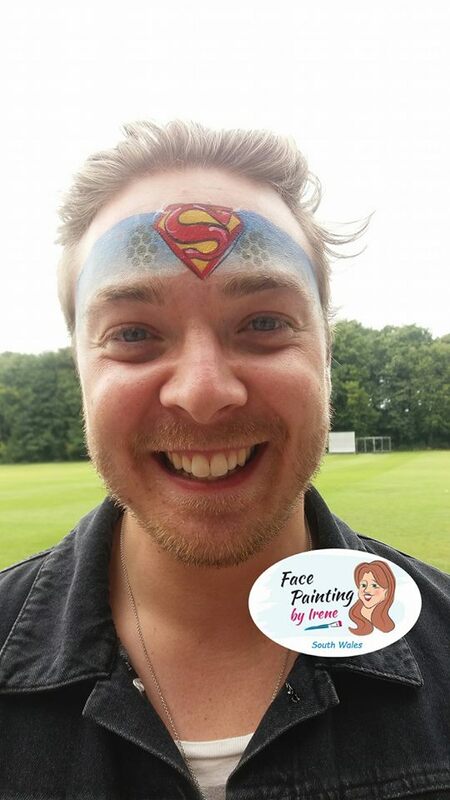 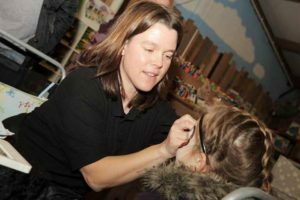 Book Face Painting by Irene for children’s parties, school fetes/fairs, half terms events, corporate events, themed parties, sporting events, family gatherings and seasonal events. Face painting is a great way to make your party fun. Book us today to create happy memories that last for years. 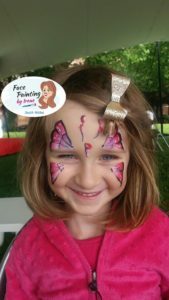 If you are ready to give the gift of happiness at your event then contact me today. I’ll paint you some beautiful memories!